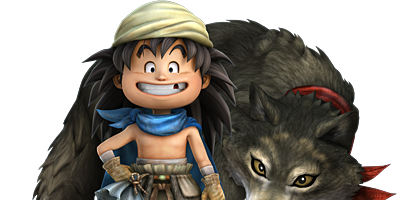 This page contains a character guide for Gabo in Dragon Quest Heroes 2. A White Wolf who was turned into a human boy, Ruff uses rapid swipes with his claws to attack enemies. He has a variety of powerful physical abilities that are devastating at close range, as well as being able to summon wolves in battle. He will join you during the Battle of Gyiard.